When the weather warms and you want to move your parties outdoors, having an area that you are proud of is essential. Not only is a well-designed outdoor area crucial for entertaining, but it can ultimately increase the value of your home. There are a few things you can do to make your backyard the go-to space for outdoor entertaining. 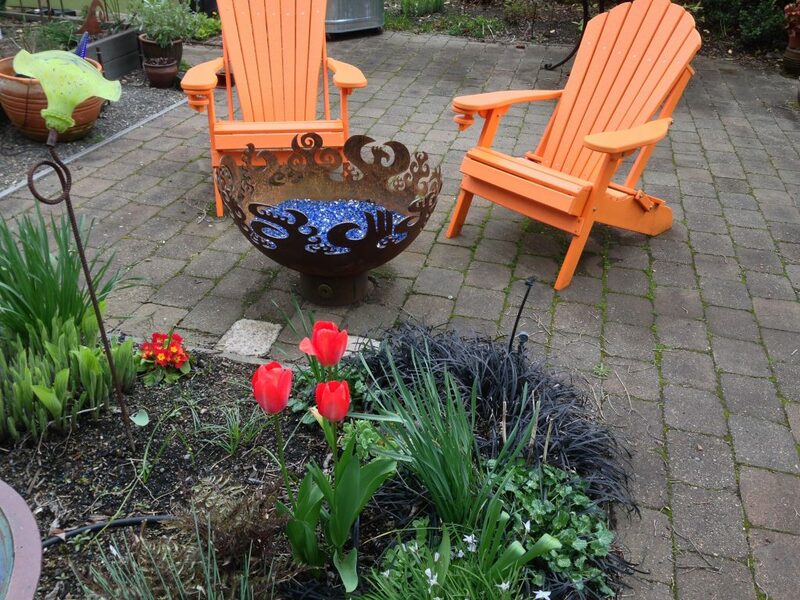 Whether the changes are big or small, anyone can have a yard that makes them happy to play host. 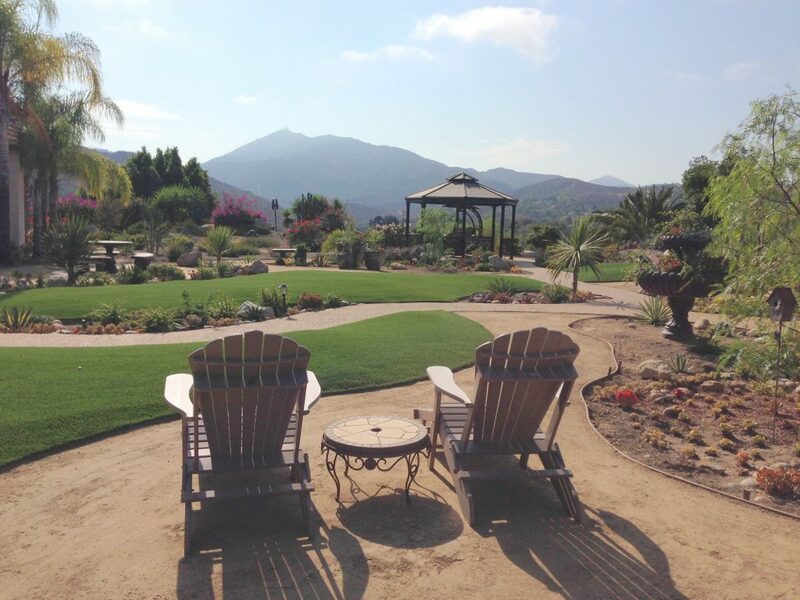 The first step in creating your outdoor entertaining area is to evaluate. Take time to consider the strengths and weaknesses of the area you want to use. Is it spacious? Does it have spectacular views? 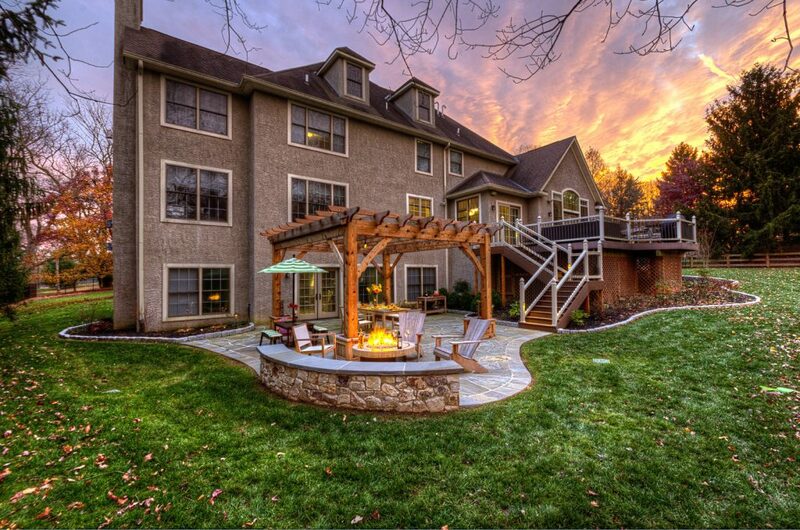 Is the landscaping beautiful? Try to think of ways you can accentuate these strengths in your designs. After you have evaluated your space, think about your goals. Do you want to create a relaxing oasis perfect for settling your mind after a long day? Perhaps a large outdoor area for hosting dinner parties is more what you envision for yourself. Or, do you want a kid friendly environment for your family to enjoy during the summer off from school? All outdoor areas should be a blend of relaxation and utility. If you do have a large space, consider creating different zones. Perhaps one area is a fun zone for the kids to play on, another is a peacefully landscaped garden, and one spot is a covered dining area for enjoying a nice meal. Not only does this make for a fun backyard, but it also helps reduce the amount of grass and plants to mow and maintain. Having less yard work allows for more relaxation. 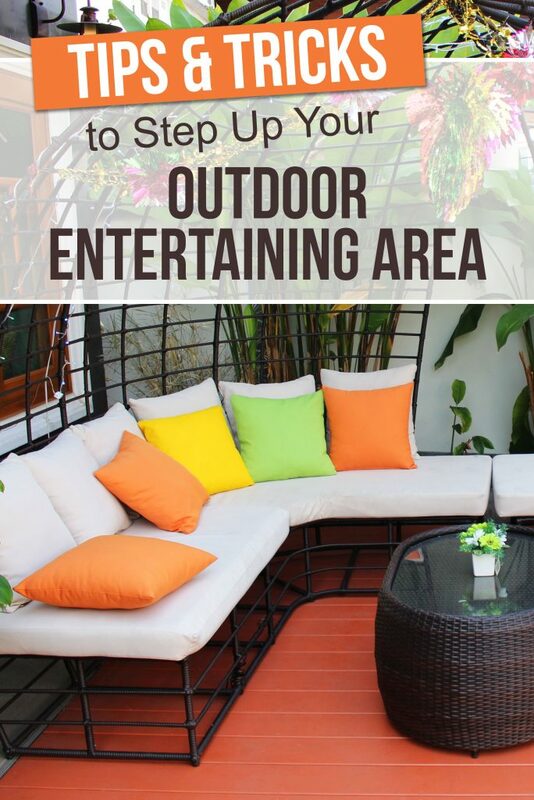 We have gathered a variety of ideas on ways to take your backyard to the next level. When designing your area, decide upon a focal point. 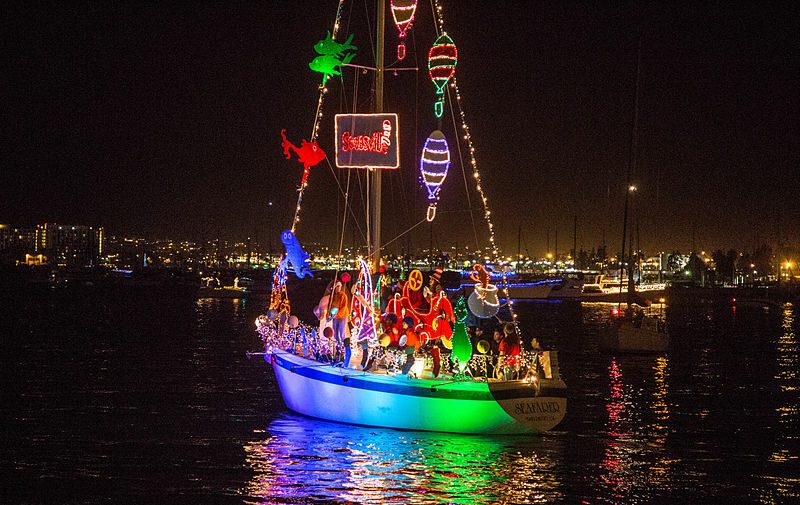 Something to give that “Wow” factor is crucial in drawing your guests from indoors to out. A wow factor can be anything from a fountain, to a sculpture, fire pit, or even a particularly beautiful outdoor furniture set. Outdoor kitchens are great for entertaining large groups of people and are so convenient; you aren’t running back and forth from the table to the house for food, plates, or drinks. Everything you need is in one area for easy access and encourages a sense of togetherness. It can get crowded in an indoor kitchen when everyone is hanging out near the cook, but outside there’s much more space to allow for cooking and conversing. 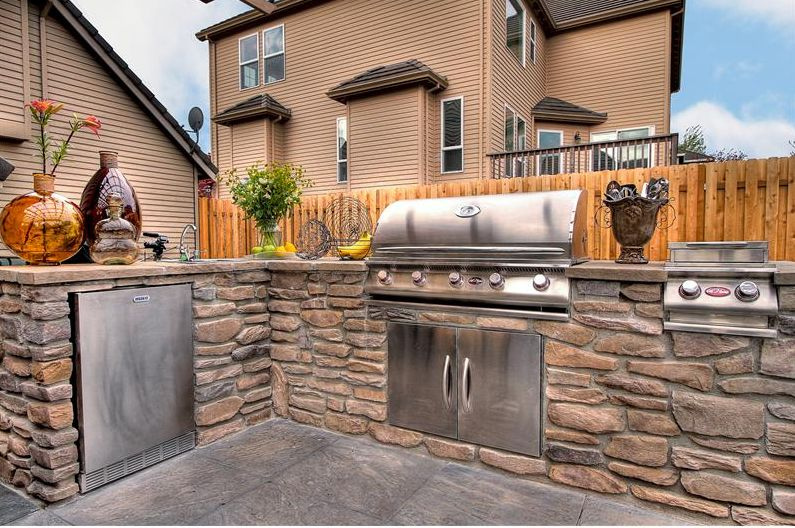 Installing an outdoor kitchen also helps to expand your living space and add value to your home. A win-win for everyone! If you are looking for something to keep your guests entertained after all the food is cleaned up, consider installing a fire pit. Mesmerizing in its own way, the fire can become a focal point to sit around and chat with friends or cook s’mores for dessert. Constantly needing to feed wood to your fire can be such a hindrance. Another option can be to use colored Fire glass. Fire Glass is made from tempered glass allowing it to withstand extreme temperatures without losing its color, shape or shine. As an added bonus it does not emit any smoke or fumes. It is also a great alternative for homes that have kids as the stones don’t become too hot. Please note that Fire Glass is not the heating element. 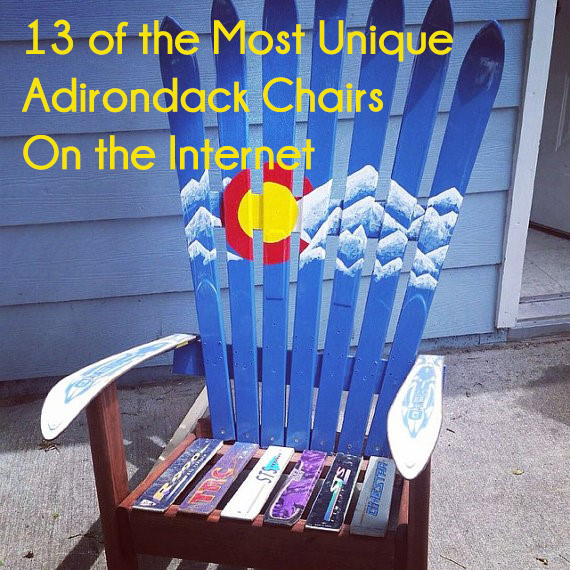 It is often paired with gas fire pits and is used to obscure the plumbing. Adding a pergola can adds visual interest to your space, and provides a light, airy, structure to protect you from the elements. One advantage pergolas have over a standard patio roof is that the home owner determines how much sun and shade the pergola provides based upon the angle of the rafters. Pergolas also work particularly well if you have flowering or fragrant vines that can grow up and over the rafters and down the posts. Pergolas can be easily customized by draping all-weather fabrics, plants, or soft lights to create ambiance. Almost everyone loves a good movie night, but it feels like a waste of the nice weather to spend summer nights indoors. So why not bring your movie outdoors with a projector and a screen? 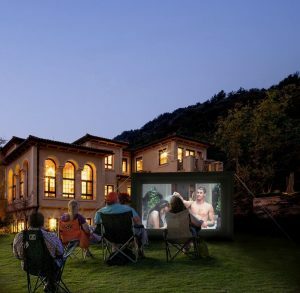 You can purchase an inflatable screen and a projector on Amazon and enjoy your favorite cinematic masterpieces outdoors. Great for families with kids, an outdoor movie screen allows kids to be able to wiggle around while adults enjoy the entertainment. 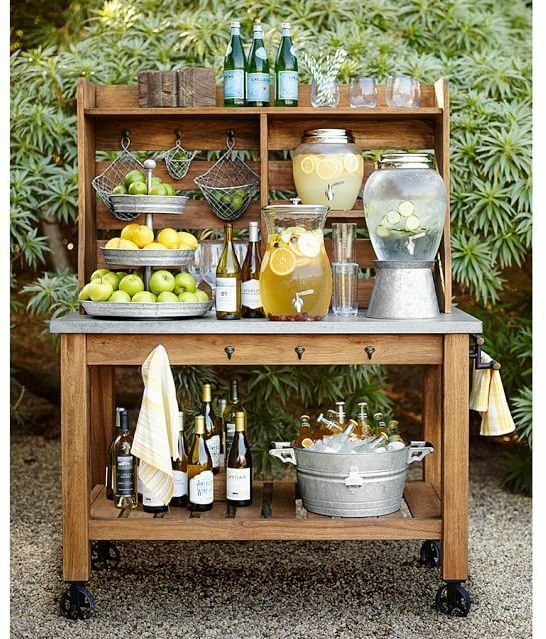 A bar cart is a great way to have adult beverages handy while entertaining outdoors. Stocked with all the necessities for mixing a drink, a bar cart can be easily transported to and from the house. Bar carts can also help to bring a unique décor piece to the yard. If you don’t want to have alcohol you can always store lemonade or iced tea on the cart. For a kid friendly version you could even make it into a s’mores station! While it might seem like a minor detail, lighting can really change the way you view an area. 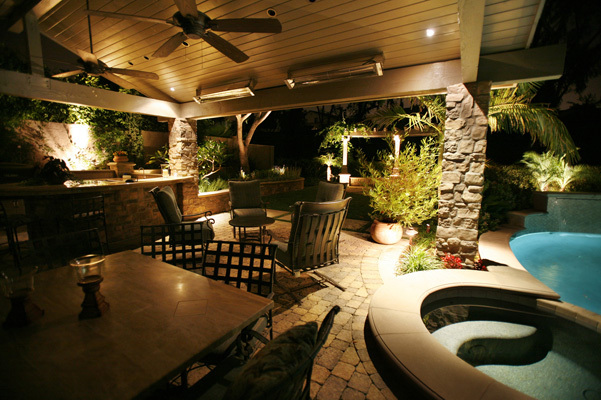 By hanging some romantic string lights or installing recessed lighting into your pavilion, you can increase not only the usability of your outdoor area, but create a whole new mood. To get the best of both worlds consider purchasing a dimmer for your lights, that way if you want bright light to see an outdoor card game, or soft romantic lighting to dine by, you can have both. No matter your price point, with a few changes any backyard can be taken to the next level in outdoor entertaining. Now that you have your inspiration, head out to your yard and create the space of your dreams.